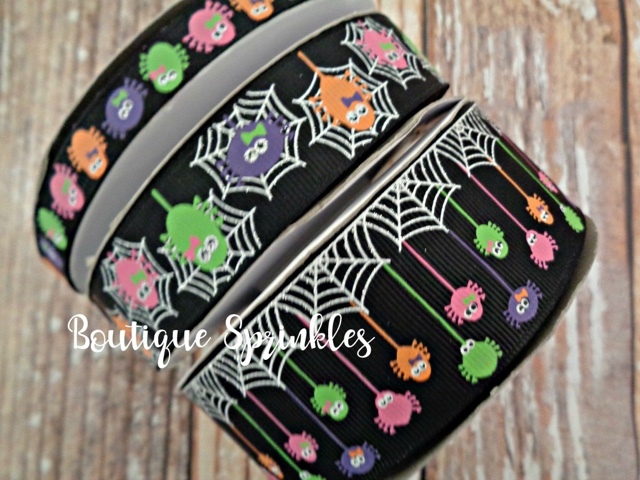 More new ribbon on the site! The spiders glow in the dark! !